Bad news travels fast – especially today – so when facing a crisis situation, companies must be able to respond quickly yet thoughtfully. No one can predict when a crisis will hit or the exact circumstances, but every company faces particular risks or vulnerabilities that are tied to the nature of their products or industry. In our experience, one of the most effective crisis preparedness strategies is to identify the top 3-5 crisis scenarios your company is most likely to encounter. Think of it as a “Vulnerability Audit” that identifies potential crisis scenarios that you should prepare for in advance. Once you identify the main risks, run your crisis management team through “mock” scenarios built around those potential situations. Determine the right sources of information, identify final decision makers, draft key message points and develop formal statements. Think of all your audiences and the best communications channels to reach them, from employees and industry stakeholders to media and consumers. Test yourselves thoroughly with different scenarios and difficult circumstances. Ask yourselves how you would handle the toughest questions, and be prepared to do so in a genuine, honest way. It’s OK if you don’t have all the answers at the onset of a crisis, but it’s important to provide additional updates in a timely fashion as the situation unfolds. By conducting such mock scenarios, you can gain important insights and team consensus without the stress and time crunch of an actual crisis situation. 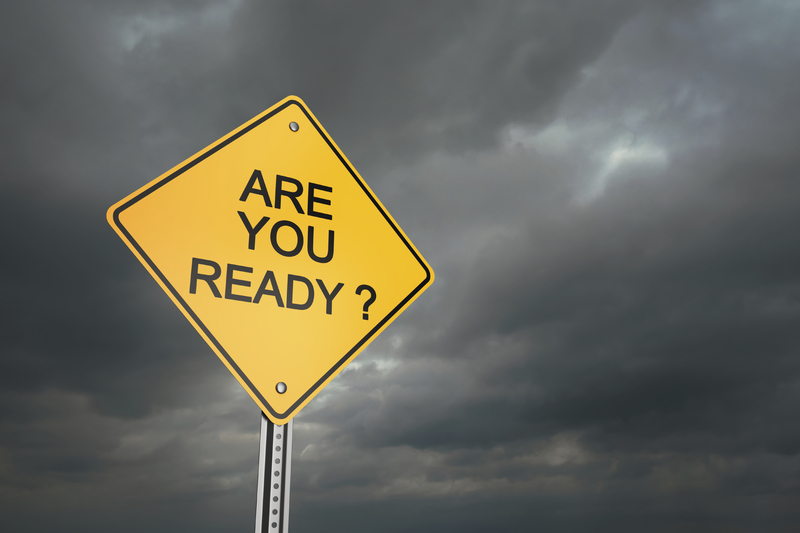 If the day comes when an actual crisis does occur, you’ll have a strong foundation of pre-approved messages and approaches that you can refine or adapt to the current situation. This type of planning can help you navigate the situation quickly and effectively. In most cases, it’s not the crisis that will define your company but how you respond.